Intelligent House, Smart Home And Home Automation Concept. Symbol.. Stock Photo, Picture And Royalty Free Image. Image 56359247. 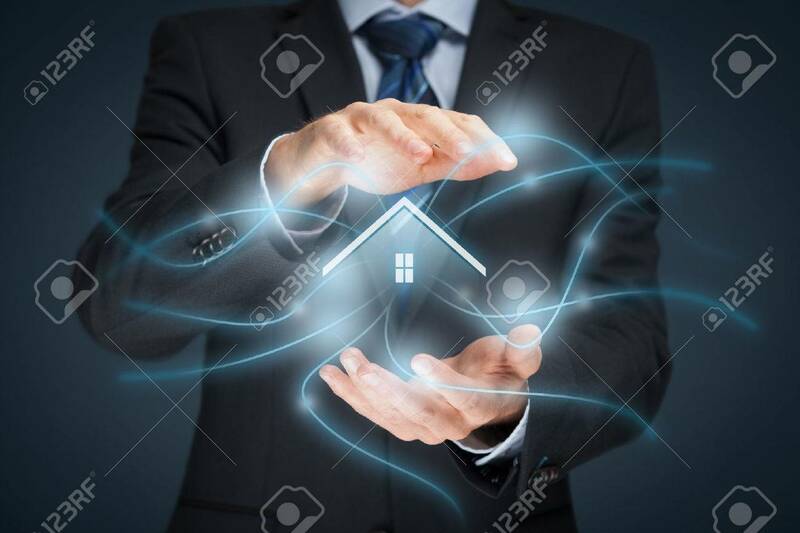 Stock Photo - Intelligent house, smart home and home automation concept. Symbol of the house and wireless communication. Intelligent house, smart home and home automation concept. Symbol of the house and wireless communication.